Hey There! Hope you enjoyed the awesomeness of the previous week! 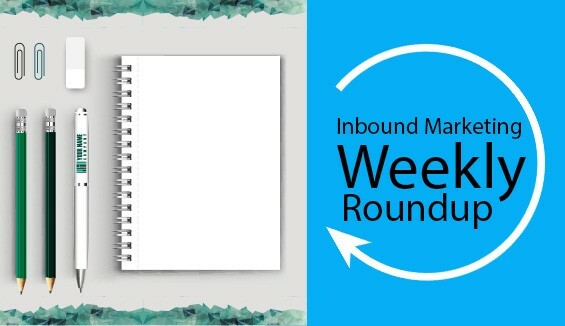 We are back with some more interesting news from the world of tech, social media marketing and content writing to give you that adrenaline rush to wake up and get back to work!! Yes, in fact the world of technology is expanding at an unimaginable speed and let us says it will keep us mesmerizing with every new updates that it pops up with! Haven’t you noticed the change that has been taking place? Remember the good old days when we used to have all those static websites that would do nothing. Just look back at you and stare. No more such days. We have awesomely designed new websites that are dynamic in nature bringing about a new level of interaction between the business and the customers. There are carousels, parallax scrolling, hamburgers, and what not! Similarly, mobile responsiveness has already become a part of Google’s website ranking strategies. So, what’s more? We could not have expected for such miracles. Facebook has already completed a decade of its loyal service and all its users are waiting for miracles and we would be really surprised if there is no update from Facebook in any week. Orkut served us quite for a while, and with the arrival of Facebook it became history. And, there were speculations that with the arrival of other social media sites, Facebook would have to follow Orkut’s suite. But, Facebook didn’t give a damn to these controversies and was always heading towards the success. Every other day there is an increase in the number of people using Facebook why because it has never left any stone unturned at leaving its people mesmerized. 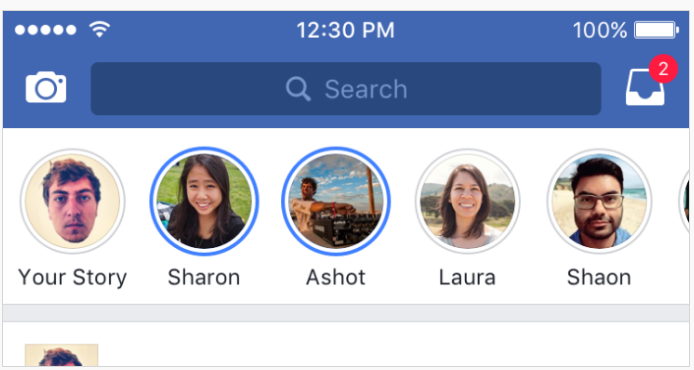 While you are busy posting your stories on Instagram, here is some good news for the Facebook lovers, you can soon post your stories to Facebook. Snapchat is something that has been striving hard to be the apple of its users eyes. And, maybe the new generations might not consider it as a mobile television. 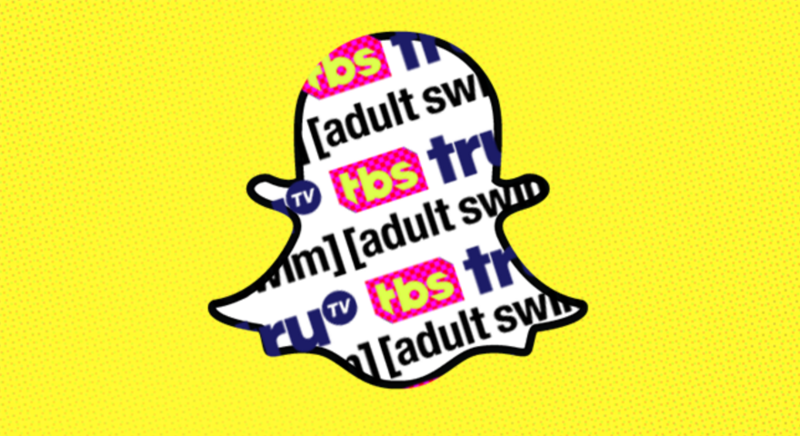 But, the app’s parent Snapchat Inc. would like T.V. advertisers to consider it that way and allow brands to buy guaranteed Snapchat audiences by age group and gender. Could this be a psychological move to initiate the age responsive web design thing? Facebook has always been keen on improvising its News Feed. If you have kept an eye on your News Feed updates you would really agree with the thing that Facebook is improvising every hour every day. The new update will lead to showcasing the most relevant videos in News Feed. As part of the test process, ads will be placed on the Messenger home screen. Initially, during the testing phase this will happen in Australia and Thailand. 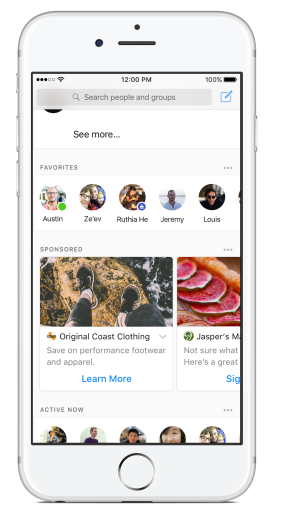 Businesses can place ads in an area of your Messenger below your recent conversations. 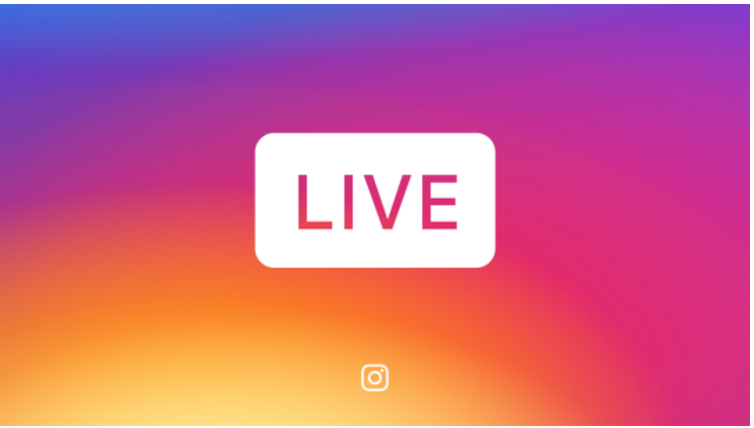 The live video on Instagram Stories will be now available to all the people across the globe. Swipe right from the Feed and choose start Live Video in the camera. Once you are done your live story will disappear from the app. Hope these stories interest you!